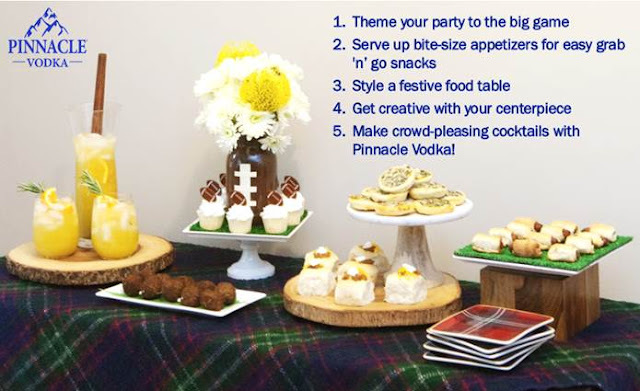 Mama Fashionista: Gear Up For Game Day With Pinnacle Vodka! Gear Up For Game Day With Pinnacle Vodka! Pour all ingredients over ice in a tall Collins glass. Garnish with a slice of cucumber.